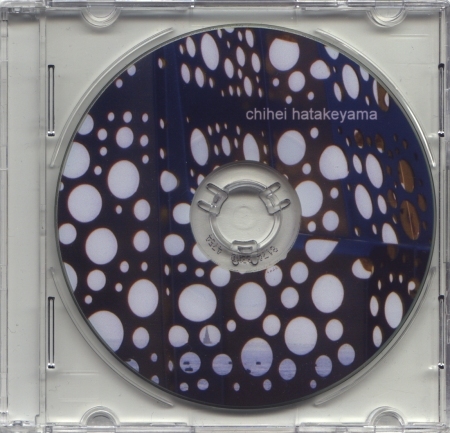 japanese sound-artist chihei hatakeyama released his first solo cd in 2006 thanks to kranky. he has since released various other records on spekk or room40. his music could be described as structured soundscapes based on processed acoustic sounds, mainly acoustic guitar on this 3". Chihei Hatakeyama is a sound artist from Tokyo. He plays as a solo artist, but is also involved in a band Opitope, along with Tomoyoshi Date. He has releases out starting from 2006 and this is first on Taalem. White Sun is one long soundscape of around 23 minutes. The music is very warm ambient merged with acoustic sounds. It also has a very nice Asian feel to it, which gives it a kind of Zen quality. The music evolves from a more minimal structure to a very deep and soothing sound world. Cant remember if I already reviewed the second-to-last batch that Jean-Marc - boss of this label devoted to contemporary ambient and relative derivates - had sent me earlier (hopefully yes and, in any case, thanks JM!). Yet I managed to listen to these four several times, in different conditions. Speakers are highly recommended for all these 3-inch CDs.